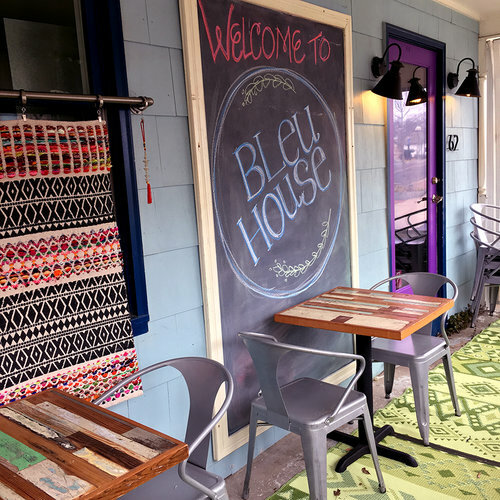 The Bleu House Cafe is a family -owned and -run business specializing in delicious sandwiches, soups, and salads. We also do a great bit of catering business in and around the greater Atlanta area. We are located just inside the Historic town of Norcross, amidst many different shops and restaurants.